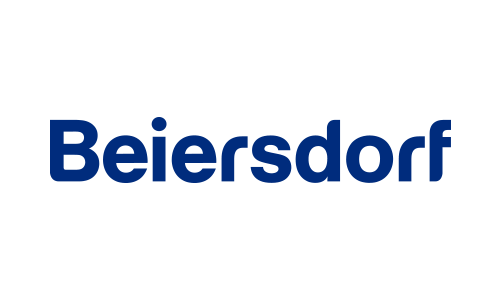 As one of the Top 10 cosmetic manufacturers in the world, Beiersdorf Group was founded in 1882. China has always been the key strategic region in BDF, which is under a unified leadership team and consists two Business Units in China, i.e., skin care business mainly of Nivea and Eucerin and hair care business mainly of Slek and Maestro, have all enjoyed high market share in china. Beiersdorf China is committed to strengthening the planning and construction of its two Business Units in Shanghai and Wuhan under one leadership team. The Marketing Department in Shanghai creates a competitiveness center by tapping into the diversified marketing ideas and talent pool in the region, while the Innovation Hub in Wuhan will roll out a series of innovative products to lead the market. Besides, Beiersdorf China has made unceasing efforts in team building through constant attracting and identifying top-notch talents who will help enhance its competitive edge. In the future, Beiersdorf China will with its unyielding pursuit for beauty, build reliable brands by benchmarking against the highest standards in the market, in order to provide Chinese consumers with more and better products and rank among the most influential personal care manufacturers in china.